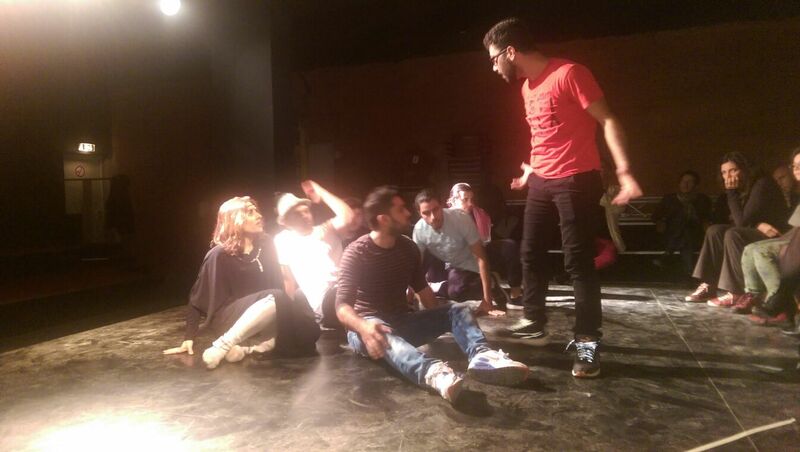 We are preparing a theater performance. If you have from 14 to 30 years old and you are a refugee, a migrant or just a local who want participate in a life-changing experience, keep reading, otherwise keep reading too! Fundación Juventud y Cultura, as part of the Project NICER, run a local working group kickoff meeting. 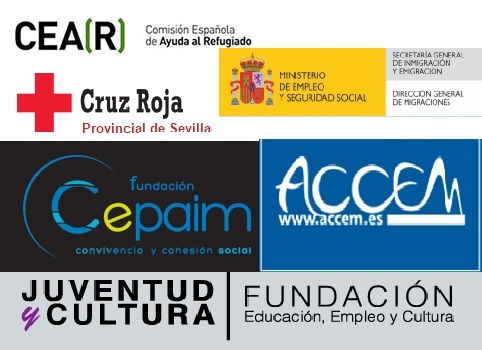 In the discussions that took places at the Fundación headquarters, helped the local experts on the field of migration and social protection (CAR, CEAR, Cruz Roja Sevilla, CEPAIM, ACCEM and the FJyC itself) to established the main rules to implement the theatrical workshop towards the effective inclusion of refugees, economic migrants and local volunteers. Other points on the agenda were: project’s outreach of the already existing resources, selection of new participants, workshops, the elaboration of media material, and deadlines. In the outcomes of the meeting it was established the desired profile of participation would be refugees and migrants from 14 to 30 years old. The main focus will be on refugees who are in the second phase to guarantee the continuity of the workshops implemented by Tarariquetevi Teatro. Nevertheless, the workshop will be open to everyone who would like to join including native and foreign people successfully included in their new communities’ daily life. Now useful information: Just for your eyes! The theatrical workshops will start the 9th of January and, as we said, are open to everyone interested. The pre-selection process will last until the 12th of December and we be glad to meet you! If this message gets to you and you want to participate, do not doubt it. Contact us!